Education Angels aims to make being a home based Educator a truly rewarding and fulfilling job that enables you to develop your skills both in educating children and running a business. We offer flexible work as home based Educator for small groups of children. Whether you have worked in the childcare sector for a while and are looking for a change, you want to get started in early childhood education or you are already providing informal in home child care for someone and would like to consider a more supported option, Education Angels could be the right fit for you. If you are interested in joining us in a partnership of home-based childcare providers, contact Education Angels today to discuss opportunities in your area. 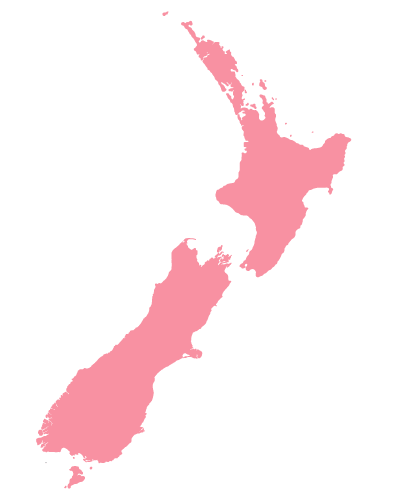 Our team covers the whole of New Zealand and we can accept both experienced Educators and people who are new to the home based childcare sector.